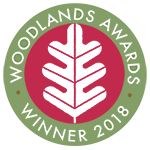 Forestry Commission. 2000. 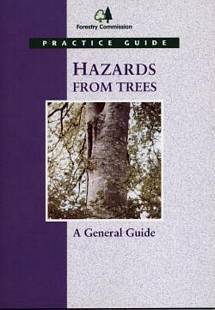 28pp, a practice guide indicating the responsibilities of owners and managers for assessing the risk of hazards from trees, and considering what inspection procedures might be appropriate. 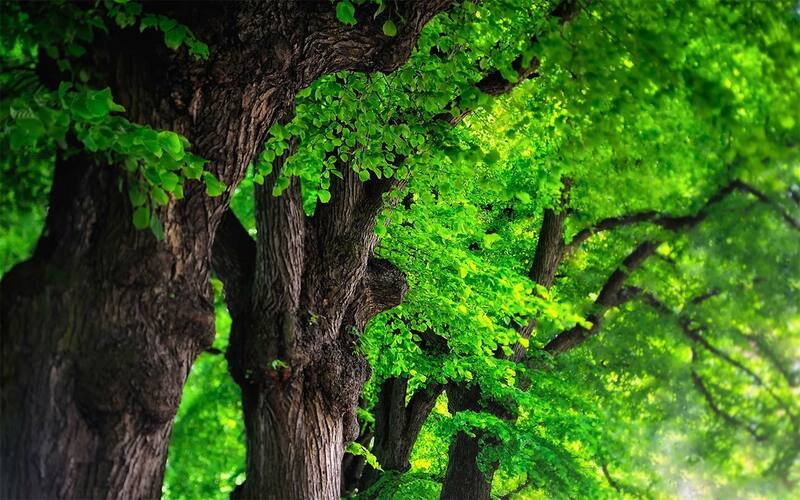 Preventive care of young trees and methods of preotecting trees from wildlife damage are described, details of tree hazards, signs of their occurrence, and options fro remedial work are presented. A4 paperback, stapled..